A veritable who's who of country music stars will come together for a special Hurricane Harvey benefit concert, scheduled for Tuesday, September 12, at San Antonio's Majestic Theatre. 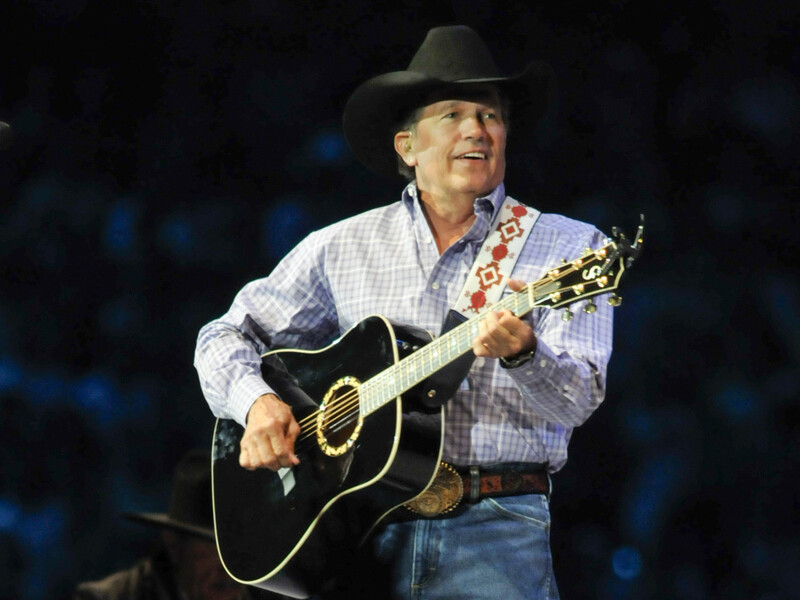 Strait pledged to lead the country music world with this concert serving as the start of his ongoing relief efforts, with all proceeds from the show benefiting Rebuild Texas Fund. Tickets to the concert went on sale Wednesday, September 6, at 10 am at Ticketmaster.com.